Pink is the best color ever. Duh. You can get just about anything in pink, which is perfect for me! 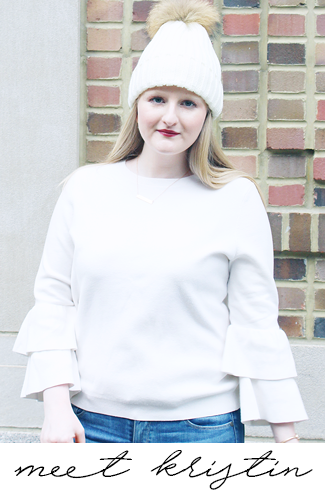 Here are some of my favorite pink things, that are now all on my 'I Want, Wish List'. By the way, I totally have that pink Kitchen Aid. I got all that awesomeness last Christmas (thanks Mom & Dad!) to go in my pink kitchen. If you want to know pricing or where to buy any of these items check out my Polyvore kthomp22.polyvore.com. I love that nail color and the throw pillow! So pretty! This Kitchen Aid is so cute indeed! 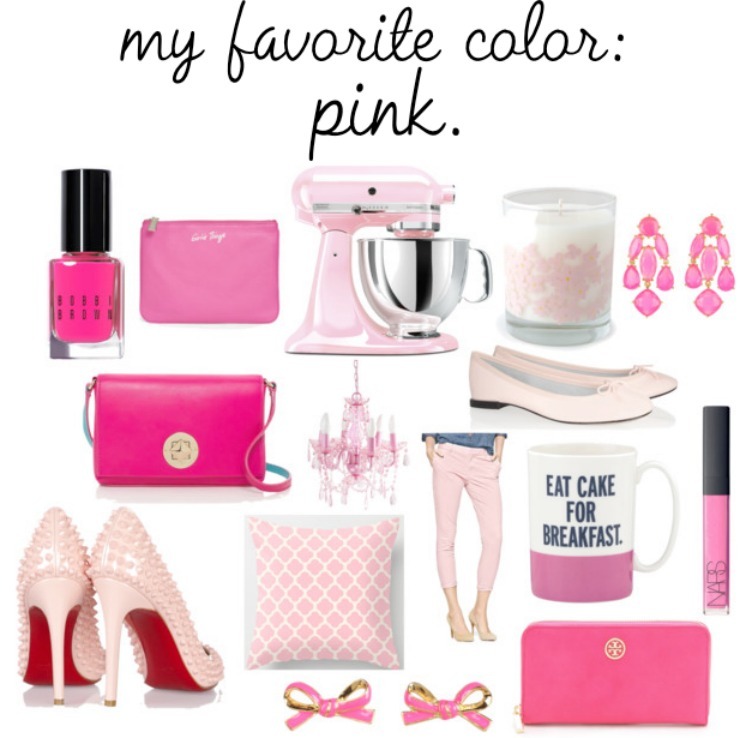 My favorite color is bright orange, but I love all these pink things! :) I especially love the coffee mug, Nars lip gloss, and bright pink bag! I can't even tell you how much I want that pink kitchen aid. Really, I would take any color instead of the stupid hand mixer that I have but ahhhhh the pink one is the dream. One day. So jealous that you have the pink kitchen aid! I would love one but I think my fiancé might just die so we went with standard (and boring) black/silver. Great post! Love that mug, it is so cute. Thanks for posting the best color ever! Found you on Polyvore, you make the cutest sets! EEEEE I love that mixer!